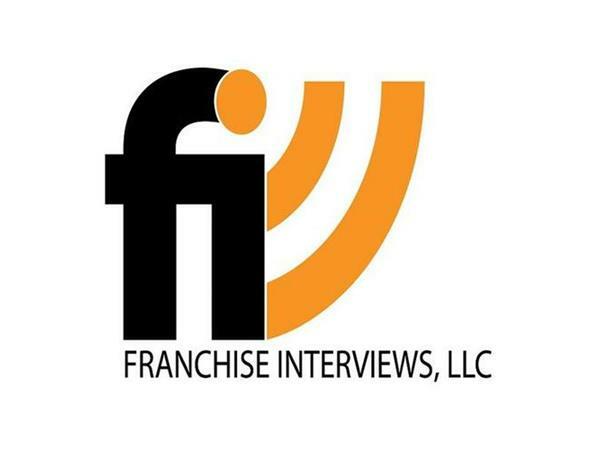 We are meeting with Dennis Schooley of the Schooley Mitchel franchise opportunity. Schooley Mitchell has been featured by Entrepreneur and Inc. magazines, and has been honored with a Canadian Franchise Association Gold Frankie Award for their innovative marketing campaigns. 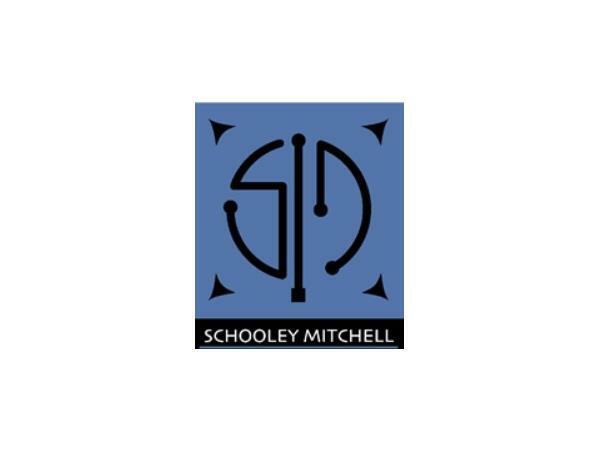 Schooley Mitchell was also named to Inc.com's list of the 5000 fastest-growing companies in America for 2014. 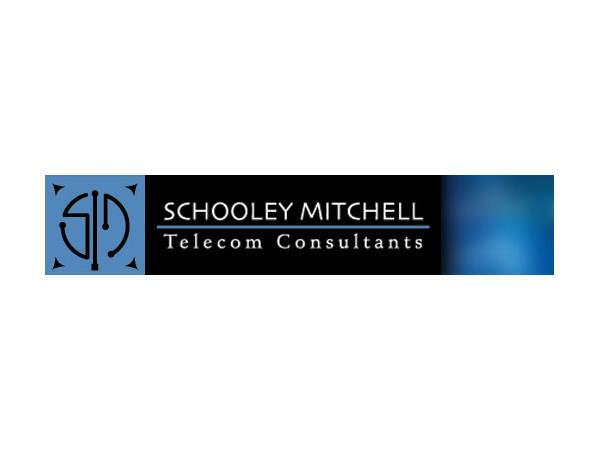 Schooley Mitchell is franchised telecom and merchant services consulting firm with offices across North America. They offer a unique, contingency-based service focused on reducing our clients' telecom and merchant services spend and recovering billing errors. They are objective of all vendors and their clients incur no out-of-pocket expenses.